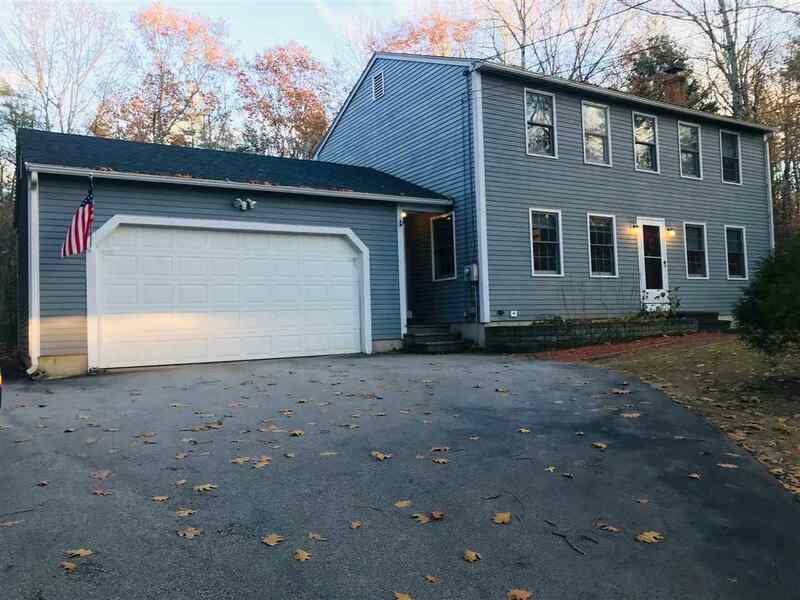 This 3 Bedroom 2.5 bath colonial home in Bow is in a great commuter location 3 miles to exit 2 on 89 and 10 minutes to down town concord. The custom kitchen with coffee bar is ready for Sunday brunch! This home has generous space for entertaining with a formal dining room, eat in kitchen and living room all on the main level. From the attached 2 car garage the generous mudroom provides ample space for all your gear. The house is a quick walk to nature trails and moments from the schools and center of town. This home is the home you have been looking for in Bow! Showings begin 11/25/2018.